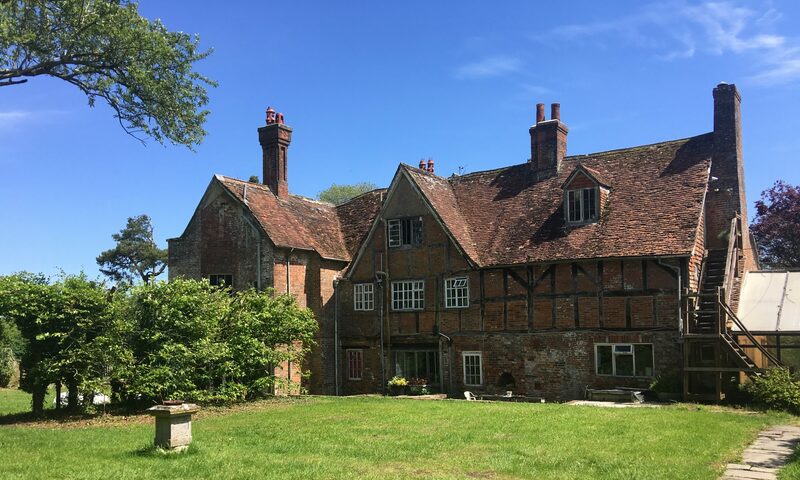 Wolfhall Manor, although a listed building and of great historical importance, is privately owned and occupied therefore not currently open to the public. We will, however, open the grounds and gardens on specific advertised dates – these will be advertised on our Events page. Being a ‘Friend of Wolfhall’ does not allow anytime access to the grounds. ‘Friends’ will be invited to attend specially organised events by email and these will also be advertised in the ‘Friends of Wolfhall’ quarterly newsletters. TOURS DATES ARE CURRENTLY ON HOLD UNTIL 2020 WHEN THE WORK CURRENTLY BEING UNDERTAKEN HAS BEEN COMPLETED. Wolfhall can be viewed from the road which is public accessible land. Please respect our rights as the owners of Wolfhall and do not attempt to gain access to our private land in order to view other aspects of the building unless you have permission from us to do so, we are sure you understand – thank you. Our office hours are between 9am and 5pm Monday to Friday only.